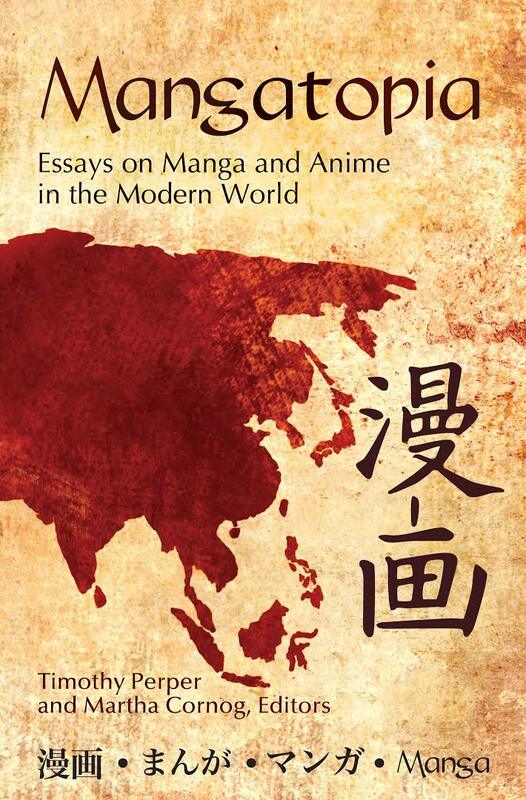 “All Life is Genocide: the Philosophical Pessimism of Osamu Tezuka,” in Mangatopia: Essays on Manga and Anime in the Modern World, ed. Timothy Perper and Martha Cornog. Santa Barbara CA: ABC-Clio Libraries Unlimited, 2011.